We offer new building construction and renovation services for large businesses as well as small, family-owned businesses in Alabama. Contact us today! 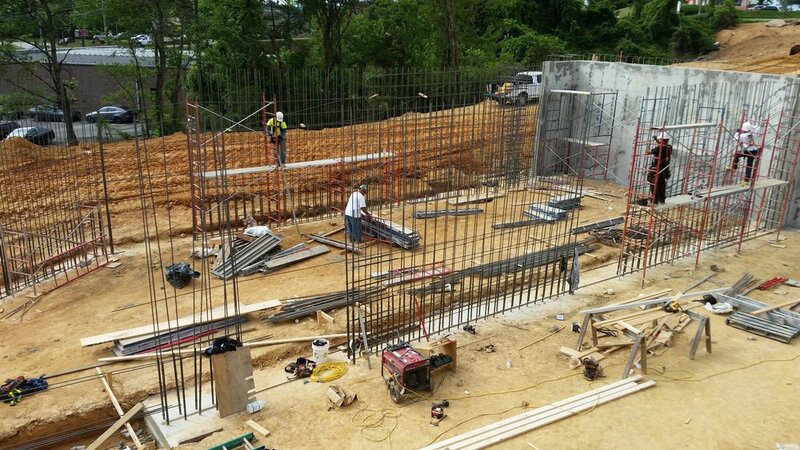 Keeton General Contractors Inc has handled many new construction and renovation projects for restaurants, hotels, retail, office buildings, and commercial kitchens. We offer new construction and renovations for large businesses as well as small family-owned businesses. Our commercial projects have ranged from parking structures with engineered storm sewer expansions and lighting design, to complete interior and exterior renovations of a nine-story historic hotel, and small individually owned bake shops and cafes. 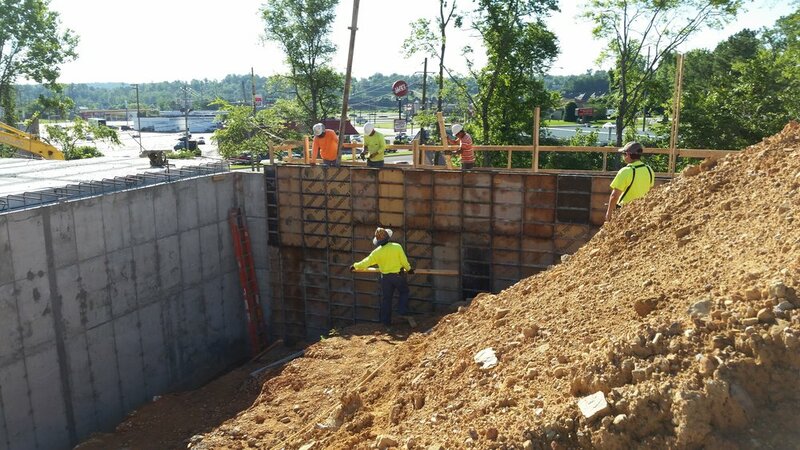 Contact Keeton General Contractors Inc today at 205-939-3223, or browse the website for more information about concrete and masonry, industrial construction and commercial construction.